Guys, I freakin' love Shatter Me. 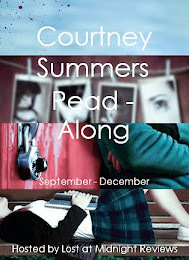 It was one of my favorite reads last year and I can't help myself from gushing about it. I want to steal Tahereh Mafi's talent for writing because its simply superb. Her words are captivating, and poetic. They drag you into the story and demand your attention. And I love it. 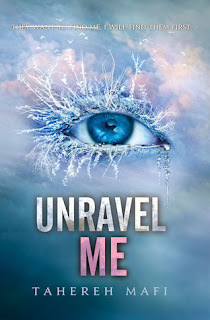 I have been looking forward to Unravel Me since turning the last page of Shatter Me! 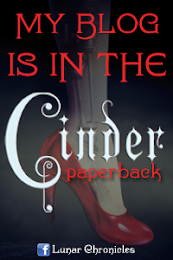 I'm desperate to dive back into this world, and to be enchanted by the writing once more. I can tell it's going to be spectacular and I'm beyond excited! The wait killing you? I'm in the same boat! Luckily, Tahereh Mafi has a short story out this October called Destory Me from Warner's point of view! Now that could be interesting! I am so looking forward to this and Destroy Me. I can not wait to find out what happens next. I agree about Tahereh Mafi's writing too! She has such talent and a beautiful way with words. Love the cover! Have not read Shatter Me. Might have to pick it up! Everybody seems to be waiting for this one. Shame on me that I still haven't read Shatter me.. Loved Shatter Me. I'm really dying to get my hands on the sequel! Great pick! Great pick. 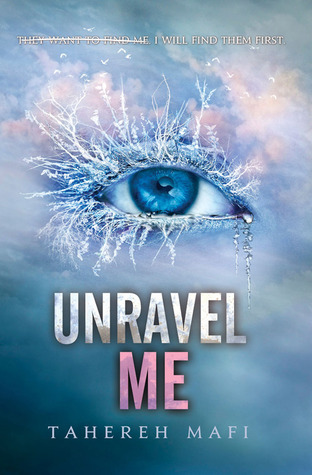 I'm looking forward to Unravel Me. Yes!!!! I am so so so excited for this!!! AHHHH! Why do I have to wait so long for the continuation of this story. Not fair. I haven't read Shatter me yet but after all the positive reviews I've read about it I really want to read it. I hope you enjoy this one. Great pick!